How many guests does the Cigar Lounge accommodate? 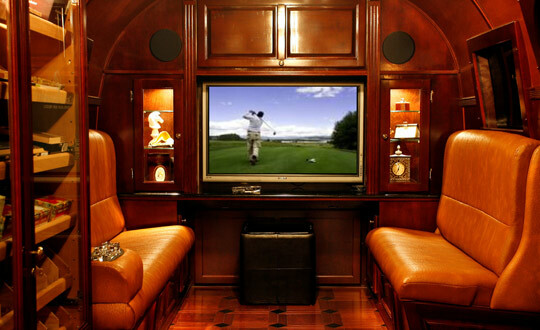 We've entertained an intimate group of 4 guests to more than 100,000 attendees at a 3-day golf tournament. 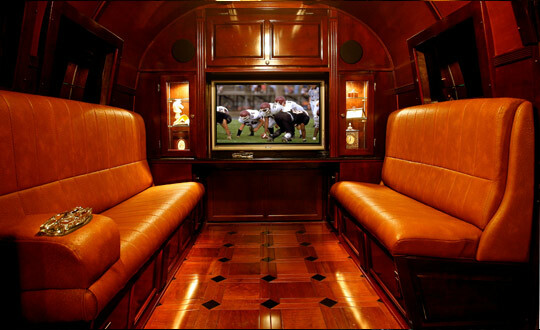 Designed to be a fluid, casual experience, invitees may come and go at their leisure for the duration of the event. 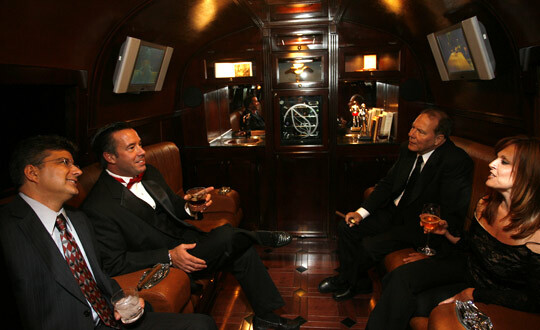 At any moment, as many as 20 guests can be comfortably seated inside the lounge. And many more can relax in our covered bistro seating on our outdoor patio. 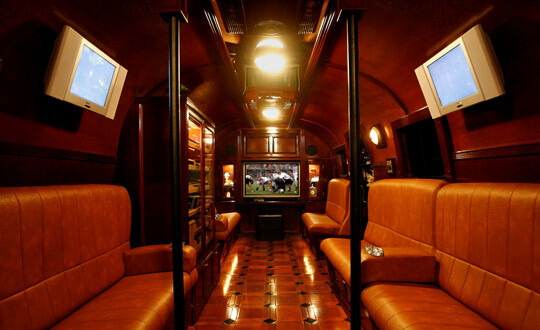 Can I smoke in the MobileCigarLounge? 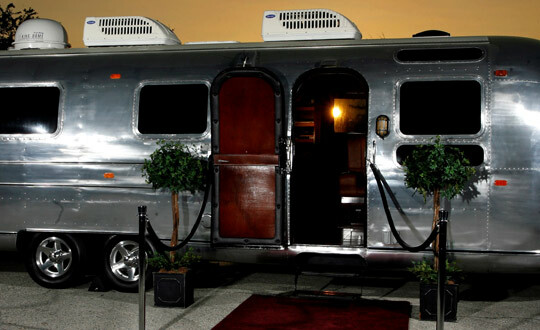 Absolutely, however the Event Lounge can be used for non-smoking events as well. Do I need to supply power at my event location? No. We are fully self-powered with a whisper-quiet generator, allowing us to be a seamless part of nearly any venue or destination. 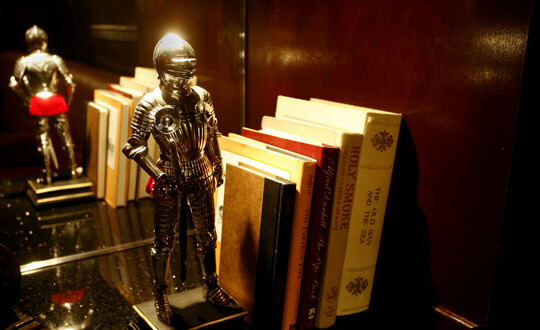 Our events begin with a 3-hour minimum through week-long events. Call or email us to discuss options for your event. Yes. Do you have a company who wants to sponsor the Lounge at your event? 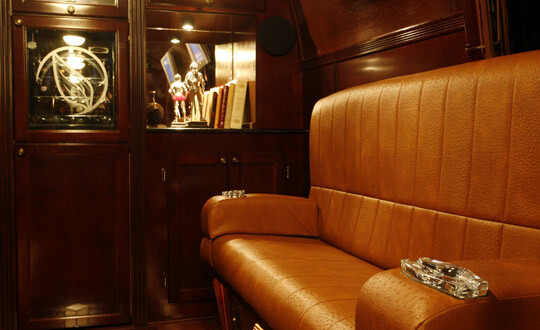 We offer signage options for the Lounge's 6 exterior windows and prominent displays of the sponsor's products or services in our beautifully lit custom cabinets. Promotional DVDs may be viewed on any of our 5 TVs. We can also create custom cigars for unique branding exposure. 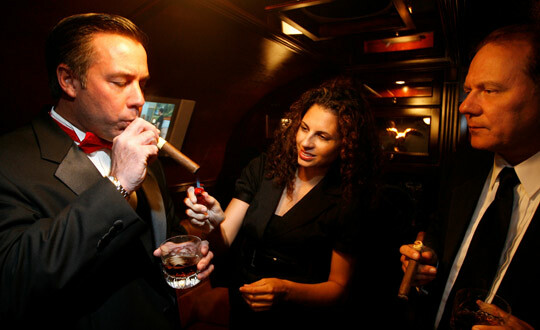 Do you have Cigar Girls available for an event? Yes. 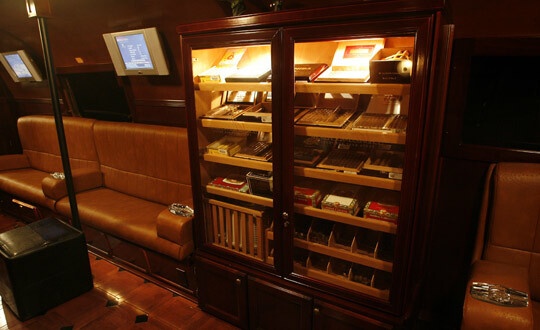 Our Cigaristas are available for events. They are trained, educated and provide first class, professional service. Are cigars included for my event? 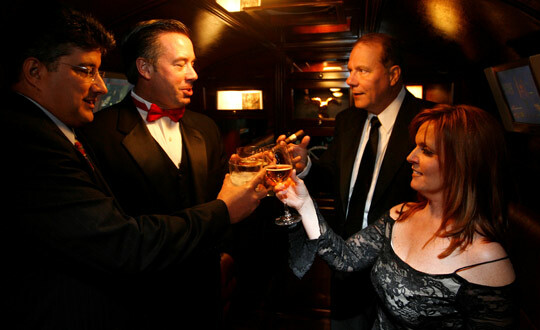 Most events include a selection of complimentary cigars. 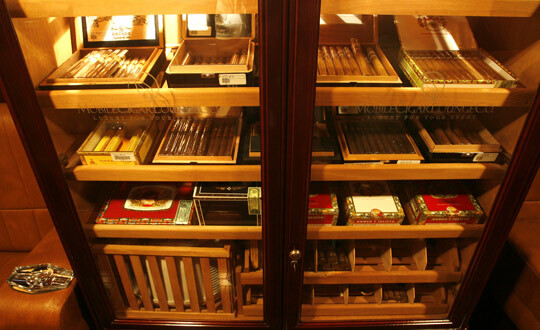 Additional cigars are available a la carte or our humidor can be offered as an "Open Cigar Bar". We'll work with you to meet your needs. Do you make Custom Cigars and Bands? Yes. 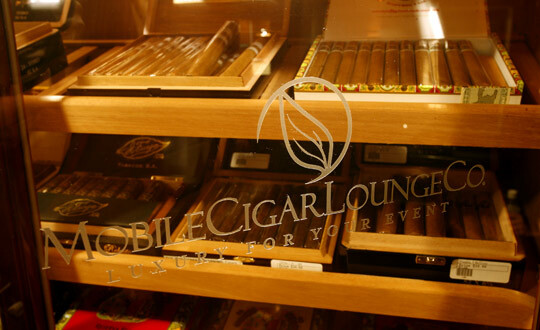 We can create personalized cigars for your event. Perfect for weddings, distinct branding, anniversaries and other memorable occasions. Please contact us with additional questions. We look forward to hearing from you. 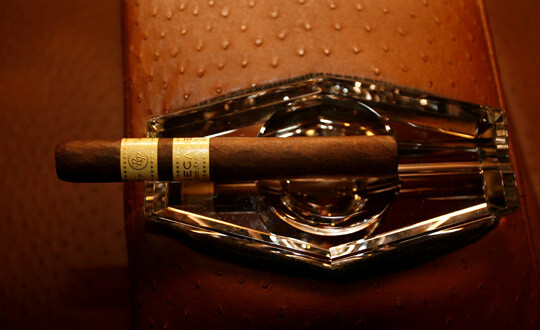 Why pay $100 on a therapy session when you can spend $25 on a cigar? Whatever it is will come back; so what, smoke another one.